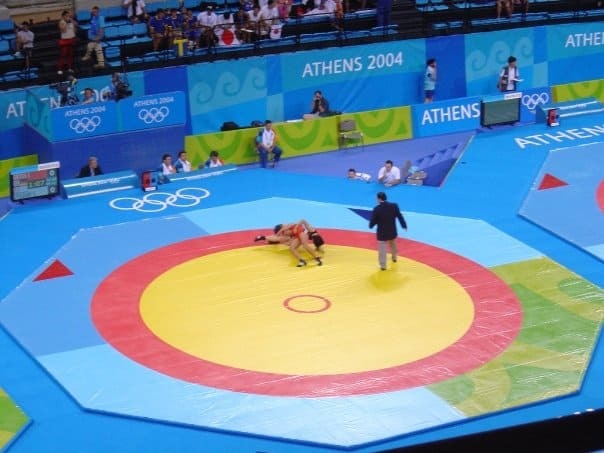 Wrestling had been contested at the Summer Olympic Games since the sport was introduced in the ancient Olympic Games in 708 BC. 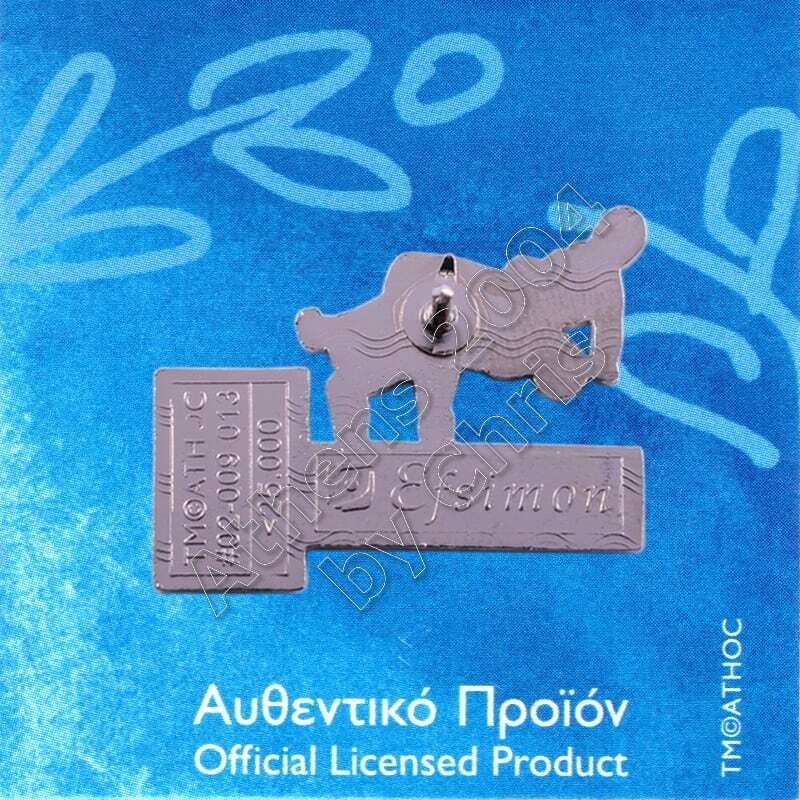 When the modern Olympic Games resumed in Athens in 1896, wrestling (in the form of Greco-Roman wrestling) became a focus of the Games, with the exception of the 1900 Summer Olympics when wrestling did not appear on the program. Freestyle wrestling and weight classes both made their first appearance in 1904. The women’s competition was introduced in 2004. In February 2013, the IOC voted to remove the sport from the2020 Summer Olympics onwards. 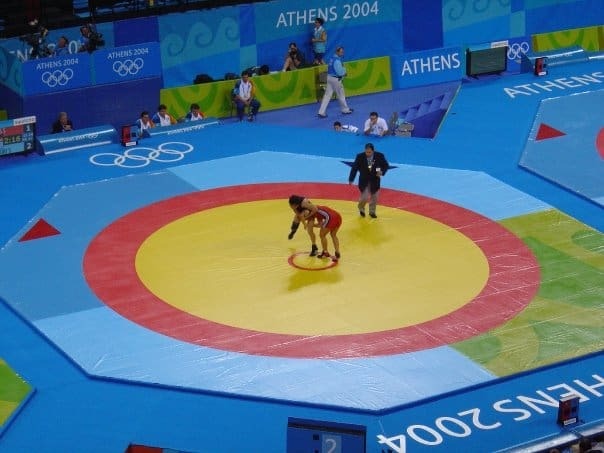 On 8 September 2013, the IOC announced that wrestling would return to the Summer Olympics in 2020. Along with boxing, it is one of only two sports that still require participants to have amateur status to participate in the Olympics.